There is this saying that people use a lot, ‘life is like a roller coaster.’ It must have been informed by the unpredictability of each rising day. Just one thing thought: life’s ups and downs hardly go from 0 to 60 mph in 2 seconds. Otherwise, we would have all thrown in the towel a long time ago. Roller coasters have been around for the longest time. The oldest dates back in the late 1800s when the people of the world decided they were brave enough to face their fear of heights and speed at the same time. They were made of wood back then, and you can bet the first inventions were less scary then. Presently, the scarier the coaster, the better it is for the people riding it. It matters less whether you swallow your heart while at it, but the most important thing with the current generation of roller coaster riders is the ability to brag about their conquest later. For those who never had the chance or the guts to get on a roller coaster in their heydays, there s hope. As long as your heart can take the pulls and pushes, you are eligible to ride a coaster. Besides, the older you grow, the less likely you are to suffer motion sickness. 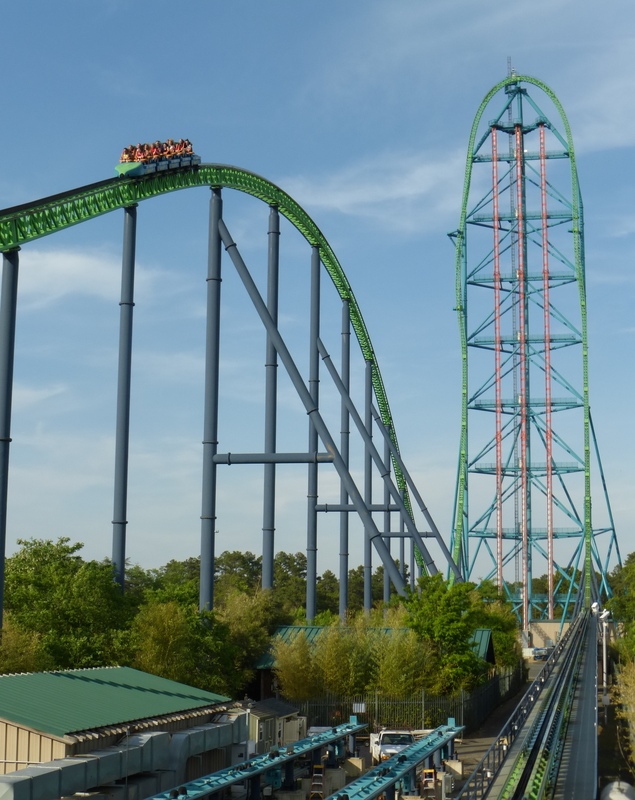 It stands at 456 feet and is currently the tallest roller coaster in the world. This monstrous thriller is located in Jackson, New Jersey. It has four trains that launch simultaneously and work in perfect coordination to give you the ride of your life. The trains take 18 passengers per ride. From the start till the end, the trip only takes 28 seconds. They may sound short, but when you are ascending and descending at 128 miles per second, it feels like 28 hours. From the time that the announcement informing you of take-off is made, you get five seconds to prepare you mind and body. In two short seconds, the trains accelerate from 0 to 128 mph. With ascends as high as 456 feet and descends as low as 418 feet at 270 degrees, anyone who takes this ride is entitled to major bragging rights. That right there is heart-stopping speed. New Jersey clearly has a thing for height and speed. The second most impressive coaster is found in the same city. 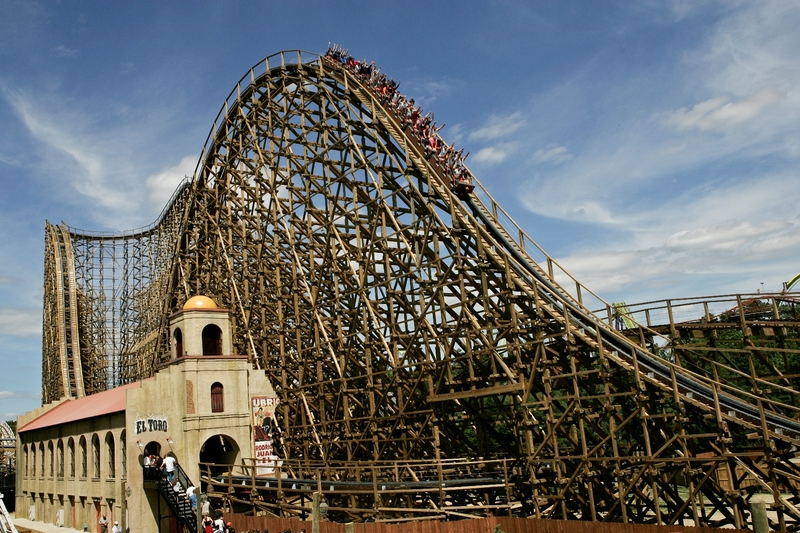 Loosely translated El Toro means ‘the bull.’ It is wooden, which is one of the thrills about it. There is something risky about leaping in the air at over 70 feet in a wooden coaster. You may feel some level of insecurity riding a wooden coaster in the era of sturdy metal ones, but this is part of the thrill, right? It takes a special blend of guts and crazy to ride this particular one. The bull rises then falls at 176 feet. All this takes place in a whooping 70 miles an hour. The entire ride lasts slightly over two minutes, with climbs and descents throughout the ride. The El Toro coaster has been a work of wonder and art as most people marvel at the nature of engineering that went into making it the one of the tallest and most stable wooden coasters in the world. 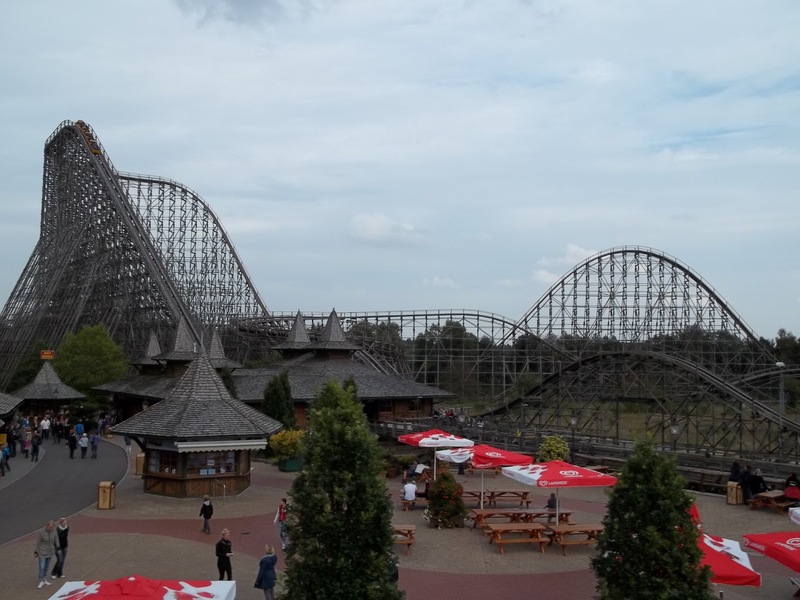 This roller coaster is in Germany and scares in nonconventional ways. Usually, it is the height of the coaster that scares most riders but for this particular one, it is the twists that you take that are guaranteed to bring you to the verge of having a personal accident. Unlike the other coasters, you take 360-degree twists as you go down straight. The loops are equally scary and unusual. Additionally, it takes off in the first minute without much of a stop. What the Sky Scream lacks in length and height it makes up for in its strange nature. The name is just fitting you may agree. The coaster is located in Virginia and stands at 305 feet. For three minutes, you are taken through twists and turns that will leave your stomach full of butterflies and the head spinning for another hour. The roller’s first drop is a terrifying 300 feet at an odd angle: 85 degrees. 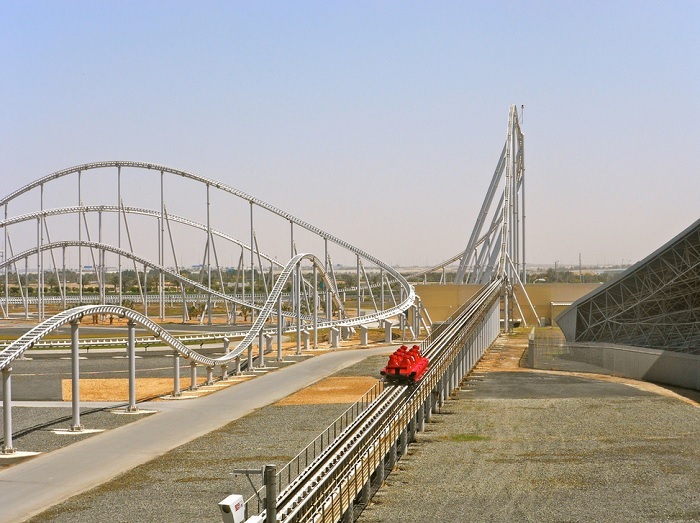 One of the things that make this roller coaster stand out is its speed and numerous twists. At this point, you have to note that the names given to these roller coasters are either meant to intimidate you or to warn you of what you are about to experience. 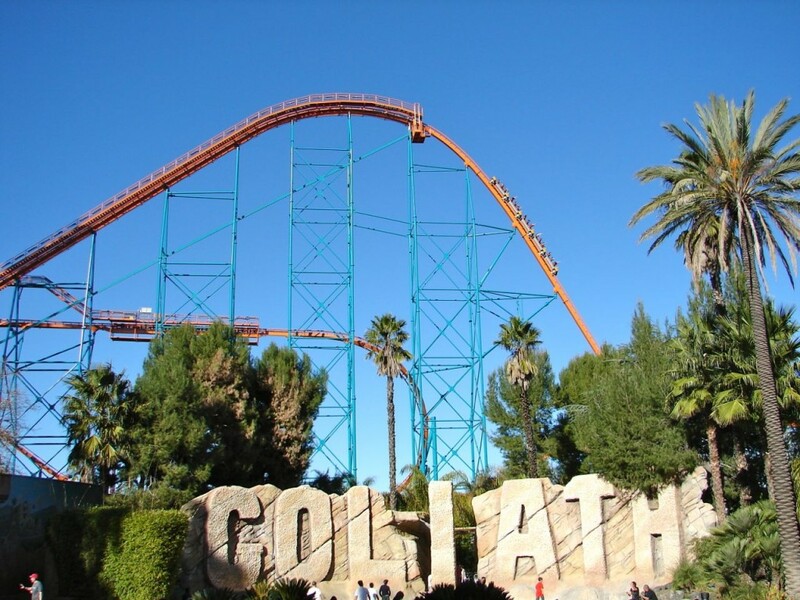 Goliath is a wooden giant that has an unpredictable twist. Unlike other rollers, metal or wooden, this particular one can go upside down. The nature of these twists and turns are terrifying enough to warrant bucket list status. Also, a180 mph drop at 72 miles per hour on a wooden coaster is no mean feat. The name makes you think of Formula one, no? That was the motivation behind the making of this roller coaster. The trains are designed to resemble formula one cars. It leaps from 0 to 100 km/h in just two seconds. Apart from the design of the trains, the speed is also meant t rival that of Formula one cars. At 149 mph, speed junkies will have their appetites satisfied. 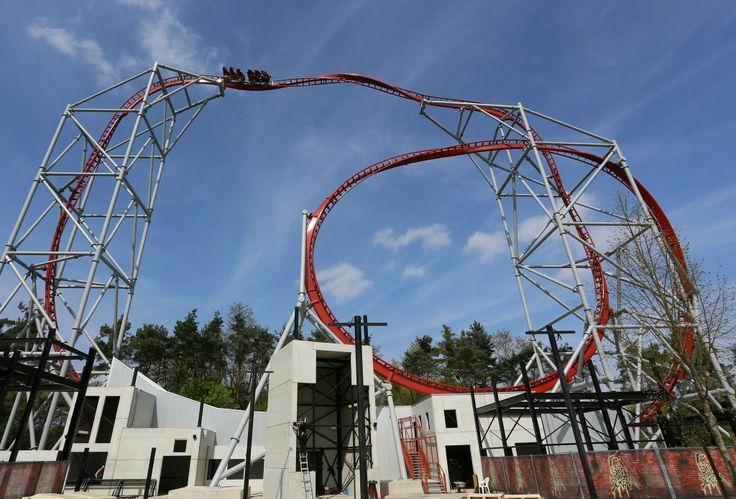 Germany makes it on the list of scariest roller coasters again. The Colossus Coaster is wooden, but it gives the steel giants a run for their money. The twists and turns that this roller makes are a marvel for those that are safely on the ground. For riders, it is heart-stopping and stomach churning. But in retrospect, what is a good coaster ride without the twists and scares?